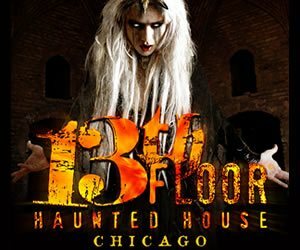 Enjoy traditional Halloween treats and entertainment with the whole family. 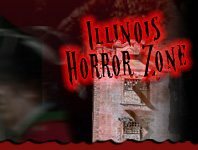 IllinoisHauntedHouses.com has a whole bunch of Halloween Festivals and Parades lined up for your pleasure. Support local business and explore within your own backyard. There's a bunch of fun waiting for you to explore. Parades and Festivals unite the community and bring an afternoon of fun for the whole family. Enjoy all the joys of Fall weather and high energy celebration. Costumes will entertain you as you fill your belly with candy, cider, and other delicious delicacies. The Fall days are short, so we might as well spend them the proper way! Fall Festival & Arts in the Garden Haverhill 235 days ago Rate Now! Jacksonville Main Street's Pumpkin Festival Jacksonville 262 days ago Rate Now!